Russia and the United States have re-opened behind-the-scenes diplomacy on the conflict in eastern Ukraine. 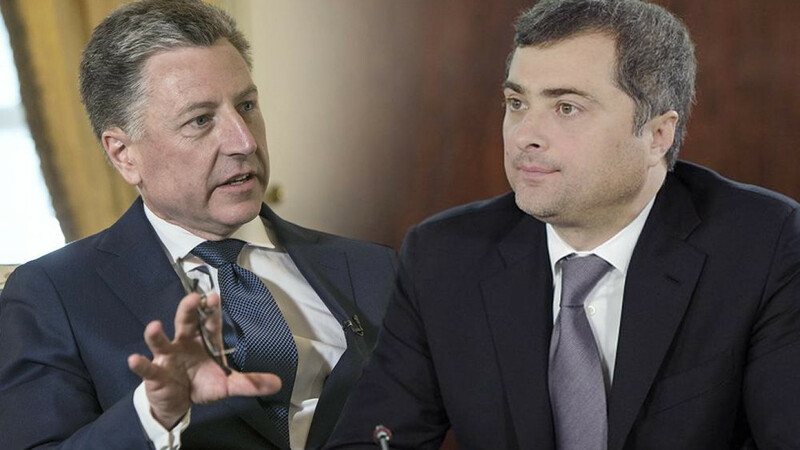 On Aug. 21, U.S. special envoy to Ukraine Kurt Volker met Vladislav Surkov, special assistant to President Vladimir Putin, in Minsk. This is the special bilateral channel on Ukraine that has languished since U.S. President Donald Trump took office and which Russia has urged Trump to relaunch. Moscow doesn’t value this format because it creates a flattering, but false, impression that two superpowers are deciding the fate of a smaller country. 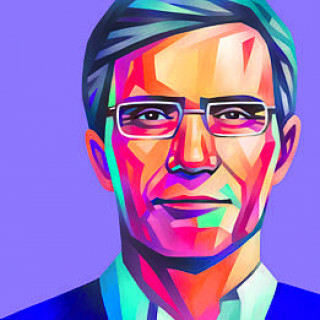 This channel matters to the Kremlin because it is a venue for building mutual trust. The format identifies areas of constructive cooperation between the countries that could be built upon. The Minsk meeting comes as the smoldering conflict in the Donbass has been in a military and diplomatic stalemate since early 2016, when the last Normandy Four summit in Berlin ended without a diplomatic breakthrough. Efforts to implement the Minsk agreements haven’t yielded a stable cease-fire — Kiev blames Moscow, but it shares part of the blame — never mind the constitutional and political reforms Kiev is obligated to make as part of the settlement. Before he met with Surkov, Volker said the United States felt the conflict was backsliding and that new efforts were needed to make it a diplomatic priority. After, both special envoys emerged from their first meeting cautiously optimistic. “Both sides proposed fresh ideas,” Surkov said. “We have agreed that we will find a way out,” Volker told Russia’s opposition-leading Dozhd television channel. But Volker’s subsequent public comments, particularly his stunning interview to the Financial Times, reveal a huge gap in how Moscow and Washington see an end to the conflict and the path towards it. Washington has conditioned any improvement in relations on Russia’s “change of posture” in Donbass. In the American view, which was first delivered by U.S. Secretary of State Rex Tillerson to Putin in April and reinforced at the G20 meeting by Trump, Russia should reverse its policy on Ukraine and withdraw from Donbass. Washington is pushing Kiev’s preferred interpretation of the Minsk agreements, which is at odds with their actual wording. 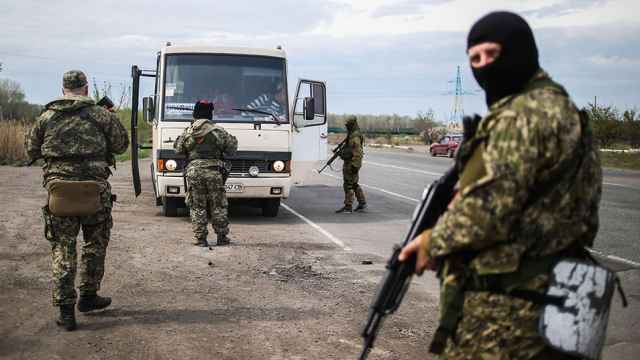 It demands a complete cease-fire, withdrawal of heavy equipment and “Russian forces” — which Moscow denies having there — prisoner exchanges, transfer of the Ukraine-Russia border, first to the OSCE, and then to Kiev. 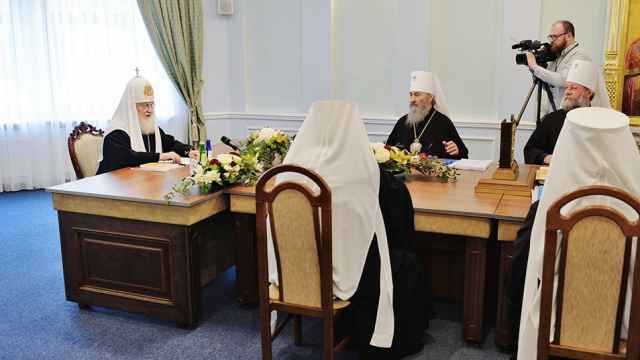 Only then would Kiev implement its side of the bargain, including a special status for Donbass, local and regional elections and constitutional reform towards federalism. Moscow was asked to dismantle the breakaway republics which it hoped to integrate back into Ukraine and win a degree of control over Kiev’s security policies. In exchange, the Trump administration was not offering Russia anything of interest except vague promises of lifting Donbass sanctions. 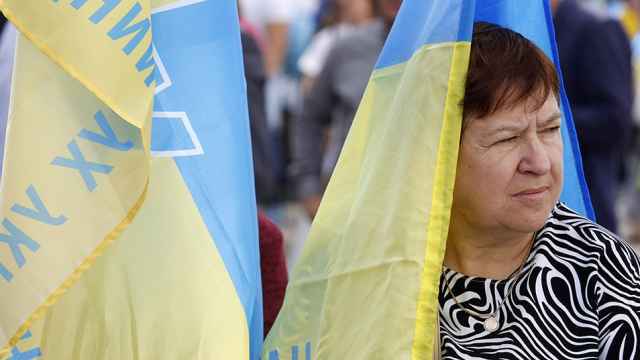 The sanctions imposed in connection to the annexation of Crimea would stay in place. But after the new U.S. legislation, which gave Congress power to deny the administration’s proposals for sanctions relief, Moscow realized that the Trump team was selling hot air. Surkov appears to have presented several new ideas that align with Washington’s request for Russia’s first move on ensuring security and a stable cease-fire. Some are based on positive U.S.-Russia cooperation in establishing a de-escalation zone in southern Syria. Moscow, however, sought specific U.S. commitments that Kiev would start implementing its political obligations under Minsk after up to a year of calm at the front. Moscow is not prepared to abandon the republics or the terms of the settlement that allow it to “re-constitute Ukraine” as a federal and neutral state. Moscow will continue the diplomatic battle with Washington for the implementation of Minsk as it is written, rather than Kiev’s reading. Barring that, Russia is prepared to live indefinitely with the current impasse in Donbass and the existing sanctions regime, as Surkov made clear to Volker. The Trump administration may try to change Russia’s strategic calculus by providing Ukraine with lethal weapons, primarily the Javelin ATGMS and some air defense systems. But this is probably not going to work. A few hundred ATGMS deployed too far away from the frontlines will not force Moscow to withdraw from Donbass. The hostilities now involve trench warfare with occasional artillery duels. Massive tank assaults are not in the cards. "A few hundred ATGMS deployed too far away from the frontlines will not force Moscow to withdraw from the Donbass"
Russia is not after territory in Ukraine, it is after some political control over Kiev’s choices. For Moscow, Minsk-2 is now a more effective weapon than a tank army. Besides, the Kremlin sees the U.S. threat as bluff, given the still raging debate in Washington on whether the U.S. really needs to get into another proxy war with Russia, having just lost the one in Syria. The U.S. can only leverage Russia with economic pressure. Another way forward would be for Washington, wielding promises of removing or ratcheting up sanctions as leverage, to try to coax Moscow and Kiev into secret direct talks over a comprehensive settlement that may not be tethered to Minsk nor limited solely to Donbass. This would probably be feasible to discuss only after the presidential election in Russia next March but, structured properly, it might be a better way of changing Moscow’s calculus. When Russia realizes its approach in Ukraine has failed, here's how it can get out. 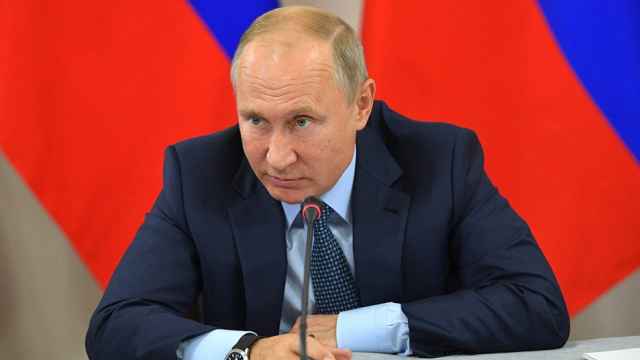 Putin's decree states that the measures can be canceled if Ukraine revokes its sanctions against Russian nationals and companies.